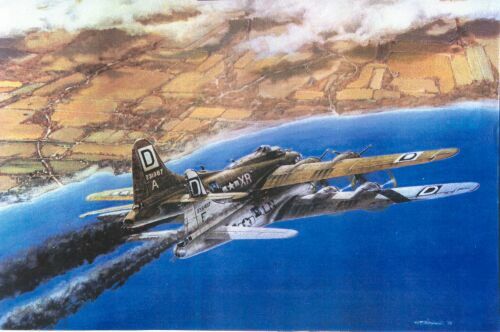 On Sunday, December 7th, 1941 the Japanese launched a surprise attack against the U.S. Forces stationed at Pearl Harbor , Hawaii. For other pictures of Pearl Harbor, see link below. Click this link -VFP-62 Webmaster to send a comment or have an announcement posted to this page. 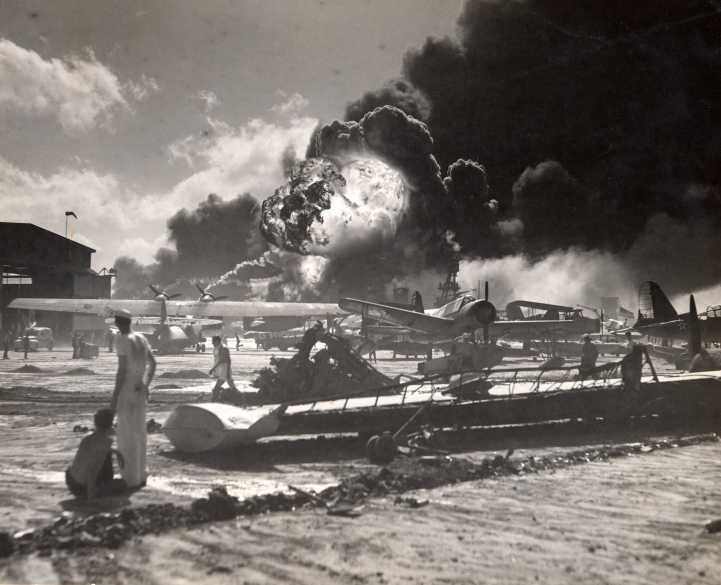 EXCEPTIONAL PICTURES of: -Pearl Harbor High quality photos of the aftermath destruction. 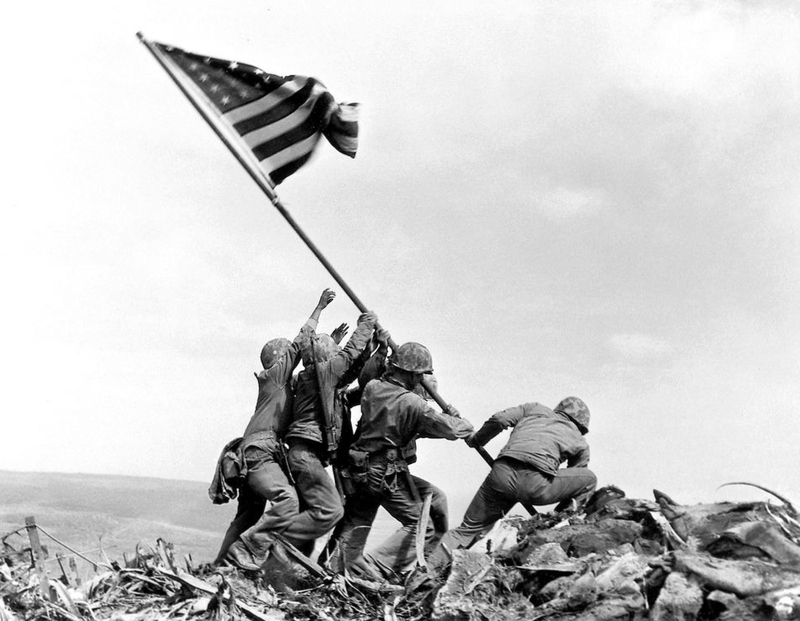 An old man who served in WWII told his grandson, "I was never a hero, but I served with many who were." Back in the mid '70s when I was working at Hellers Camera in Bethesda Md. I had a reference book with a color photo of the battleship Pennsylvania in an advanced base sectional dock, somewhere in the Pacific in about 1944. The quality of the photo made it clear that it was shot with a large format camera, which puzzled me since I did not think Kodachrome (the only modern color film of the time in the US ) was available in sheet films. A guy I worked with was an old Kodak hand (and WWII vet, a radioman in Europe) and told me that they did have sheet Kodachrome, and that there was only one machine to process the film, located in Rochester . The exposed film was sent there for processing. And note the almost complete lack of basic safety equipment. I saw only one pair of safety glasses, and only a few of the workers were wearing gloves. Working without gloves around sheet metal is an injury waiting to happen. Notice most of the women had lip stick and nail polish on. 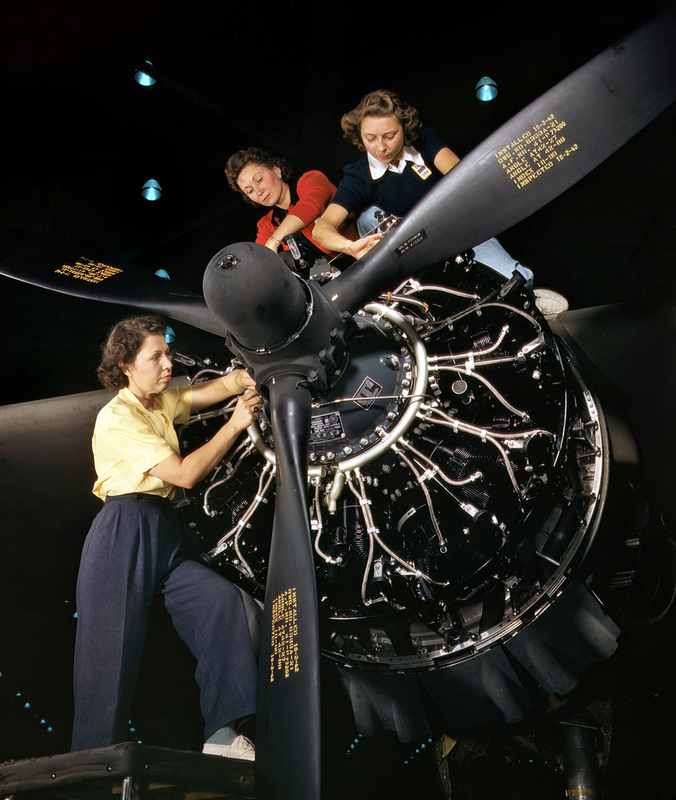 WWII could not have been won without the women of America stepping into men's shoes to build the equipment needed to defeat the axis powers. Fascinating! Some of these these images are 70 years old and look as fresh as ever. If someone had told any of the subjects in these photos that we'd have such a clear look at them in the year 2012... boggles my mind. Thought you'd find this interesting ! "I suppose after you get discharged from the Navy, you'll just be waiting for me to die so you can come and piss on my grave." "Not me, Chief!" the Seaman replied. "Once I get out of the Navy, I'm never going to stand in line again! (3/20/14) EXTERNAL VIDEO: The Only Restored & Functional PT Boat-- PT Boat 658 - The only functional, restored, PT boat left in the world, and operating out of Portland, Oregon. Control to a 747: "United 329 heavy, your traffic is a Fokker, one o'clock, three miles, Eastbound." United 239: "Approach, I've always wanted to say this... I've got the little Fokker in sight." (12/5/13) EXTERNAL LINK: Flight of Old "666" From the History Channel's "Dog Fights":This is the unbelievable story of a B-17 and crew that saw their duty, did it against overwhelming odds, and refused to die (save one). (7/7/12) [VIDEO EXTERNAL LINK] End of war celebration.. Honolulu August 14, 1945 Great film of a Spontaneous Victory Parade in Honolulu in 1945.? Take a look at this video-absolutely fabulous! Notice the cars and jeeps, youth. The guys in khaki or gray shirts and black ties are Navy officers or chiefs. The rest are Army or Marine. How young they all were to do what they did. This guy really captured a moment in history! (You can listen to Jimmy Durante singing "I'll be Seeing You" in the background, too.) This is a super video of a time past - we need to remember and be THANKFUL. Check out the color fidelity. It's not bad for 1945. Contributed by Robert Strong. And,. . . On a Lighter Note. 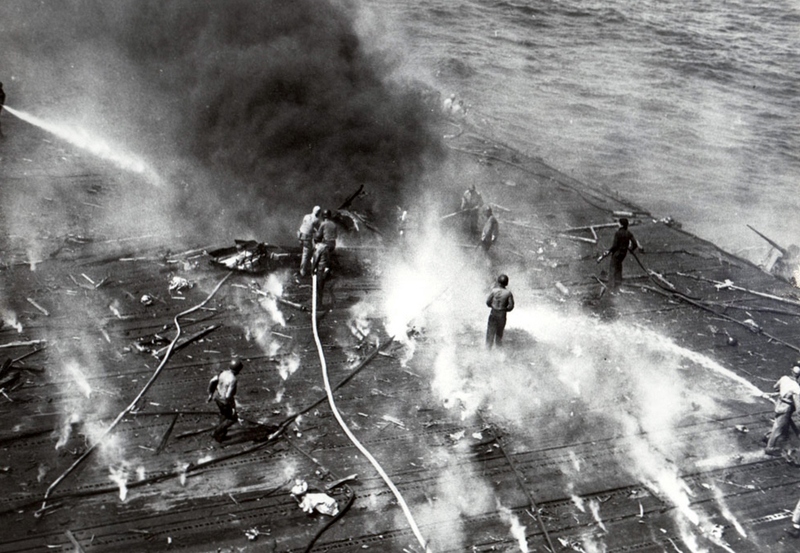 . .
Click here to see WW II Carrier Humor ..And now....a word from our sponsor. Whether there will ever be another war like that experienced in 1940-45 is doubtful, as fighters and bombers have given way to helicopters and remotely-controlled drones over Afghanistan and Iraq. But within living memory, men left the earth in 1,000-plane formations and fought major battles five miles high, leaving a legacy that remains timeless.